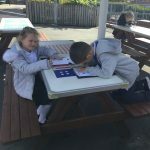 In Science, Year 2 are learning all about materials. 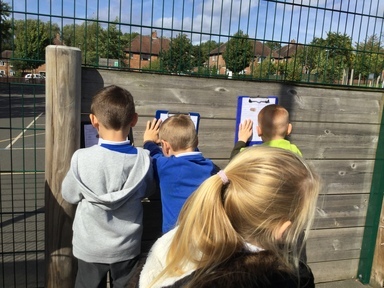 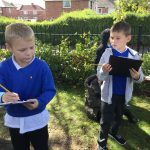 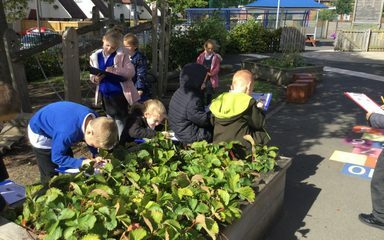 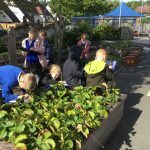 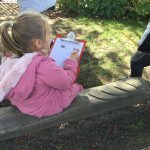 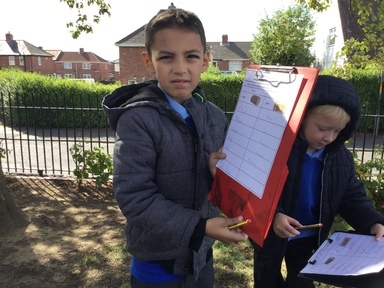 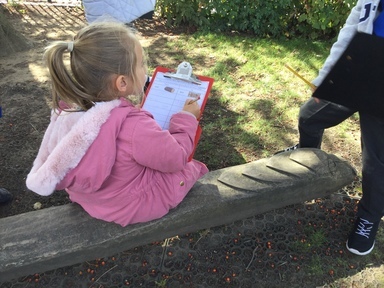 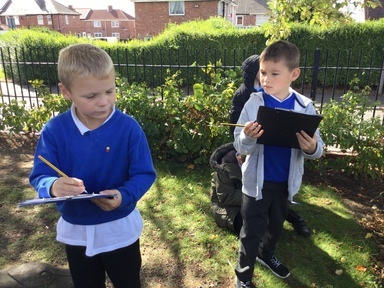 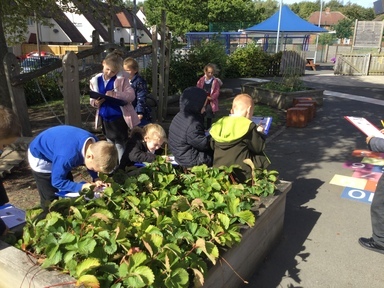 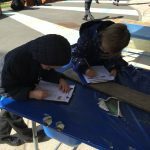 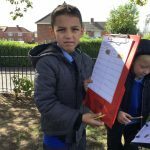 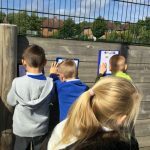 Today we took our clipboards and went for a walk around our outdoor environment to see if we could identify and group everyday materials. 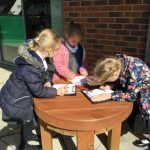 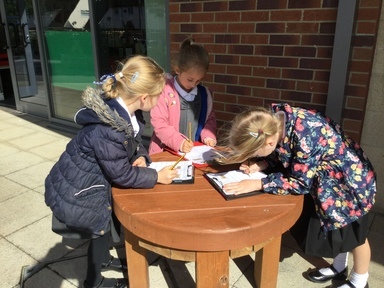 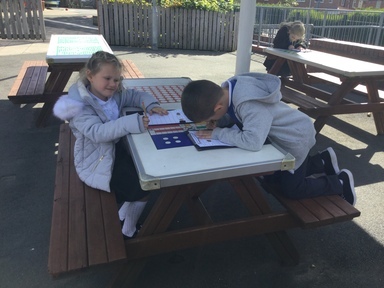 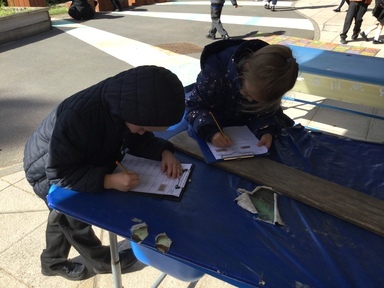 We used a table to record our findings.